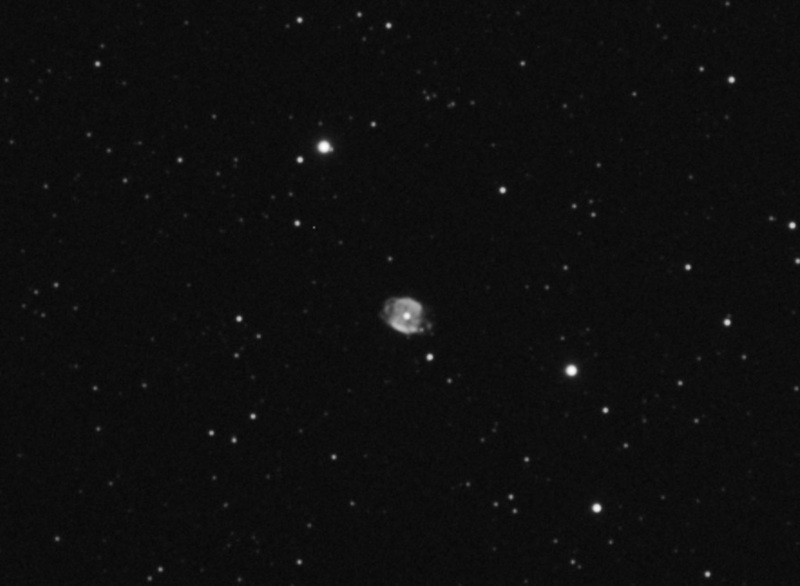 Adrian Brown captured this image of planetary nebula Caldwell 2 (NGC 40) in September 2007. This image is comprised of 19 x 60 second exposures, taken through an 80ED refractor and ATK16HR camera via an Astronomik luminance filter. The raw images were stacked in Maxim DL 4 and processed in Adobe Photoshop CS2.